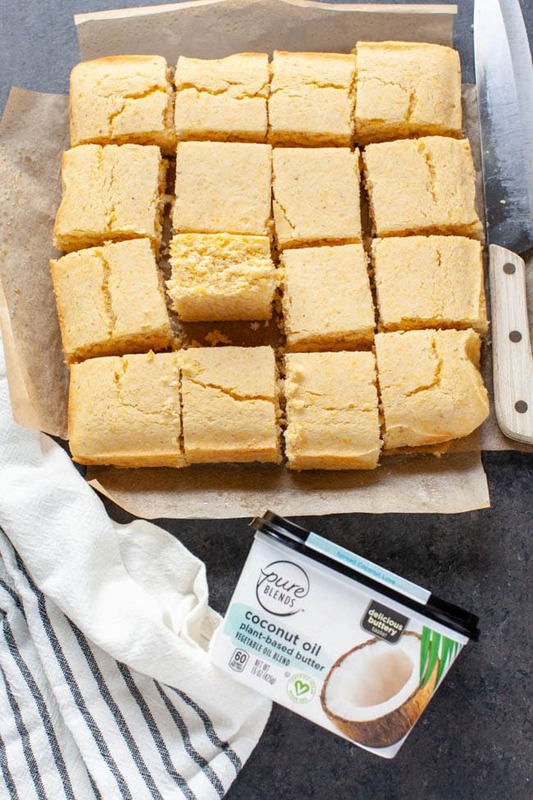 I’m excited to share this recipe with you for vegan cornbread made with Pure Blends Coconut Oil Plant-Based Butter! 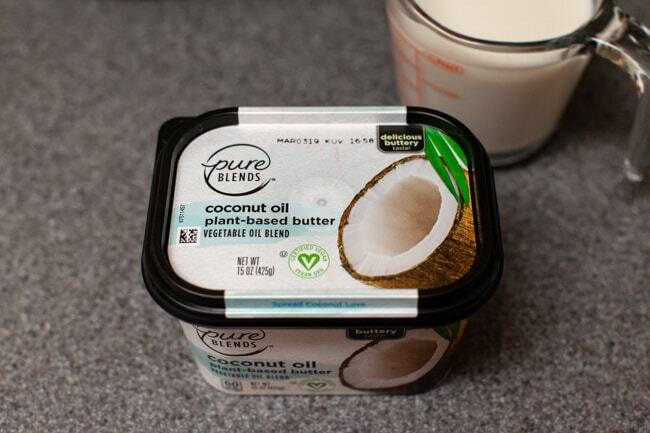 I bought the buttery spread at Publix and was able to find all of the ingredients for this recipe there! 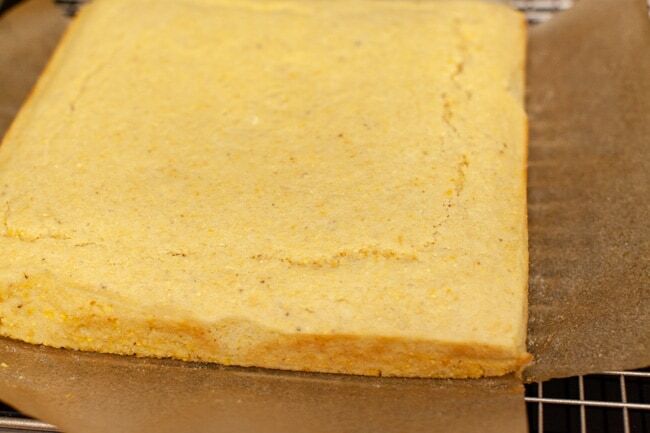 The cornbread is light and fluffy and a little sweet, just how I like cornbread! 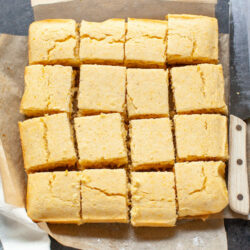 You can serve it with jam and/or with some more of the Pure Blends Buttery Spread! 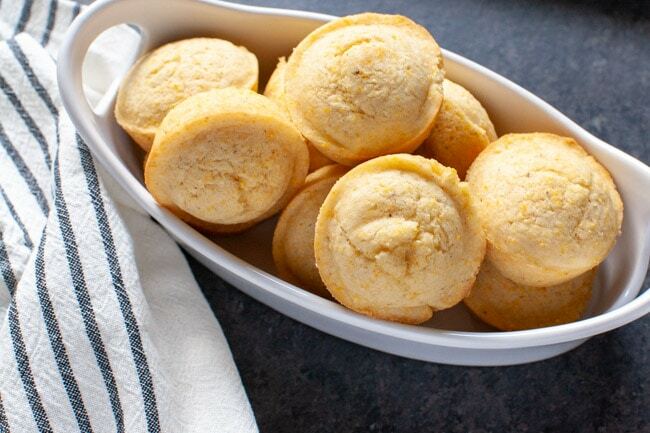 You can also make corn muffins if you choose! 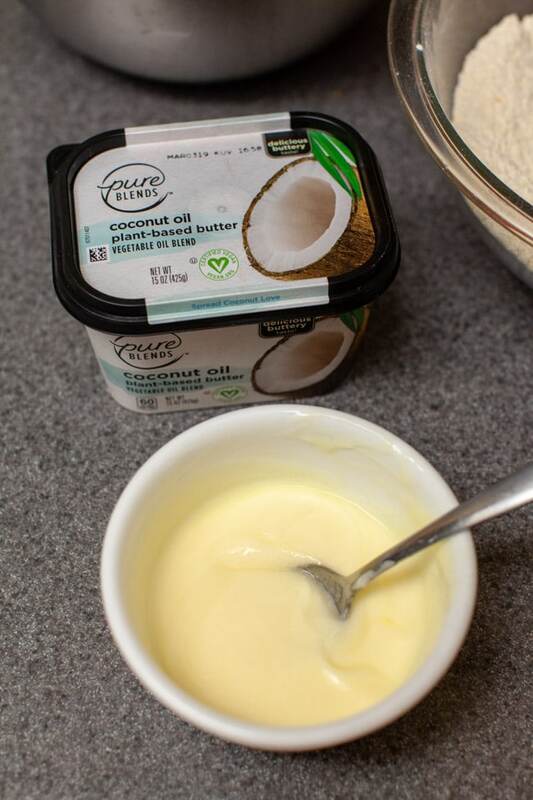 I’m loving these spreads, they bake really well and they are spreadable right out of the refrigerator. First prep, your pans. 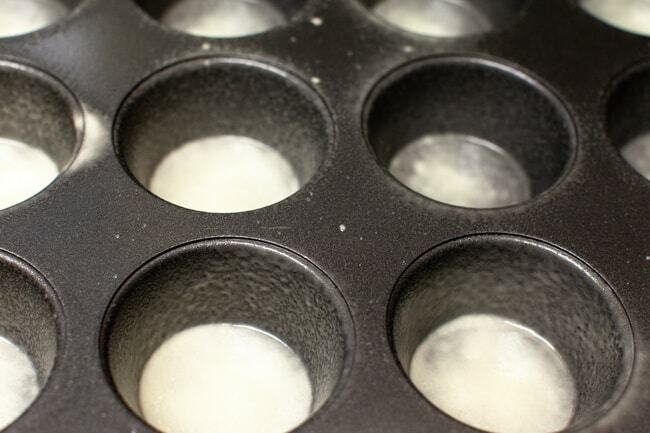 If you’re making muffins, spray the muffin cups with a generous amount of nonstick baking spray. 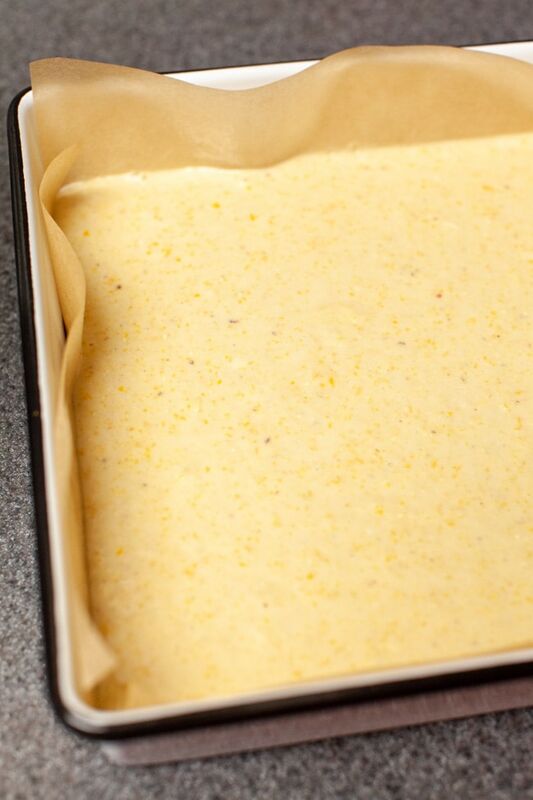 Or line a 9-inch baking pan with parchment paper. I create a sling by lining it with two sheets. I also sprayed the parchment paper. 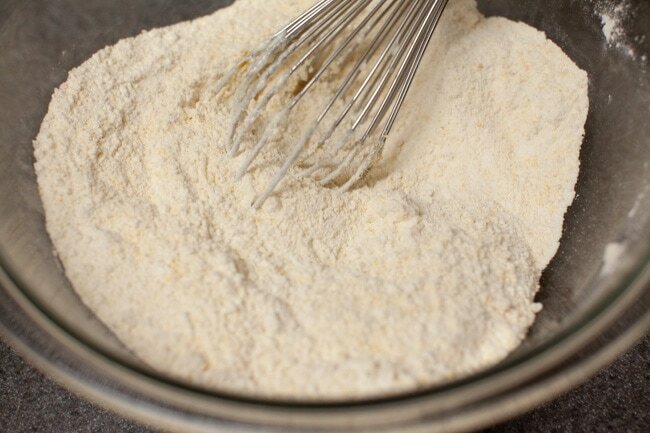 Measure out the dry ingredients. 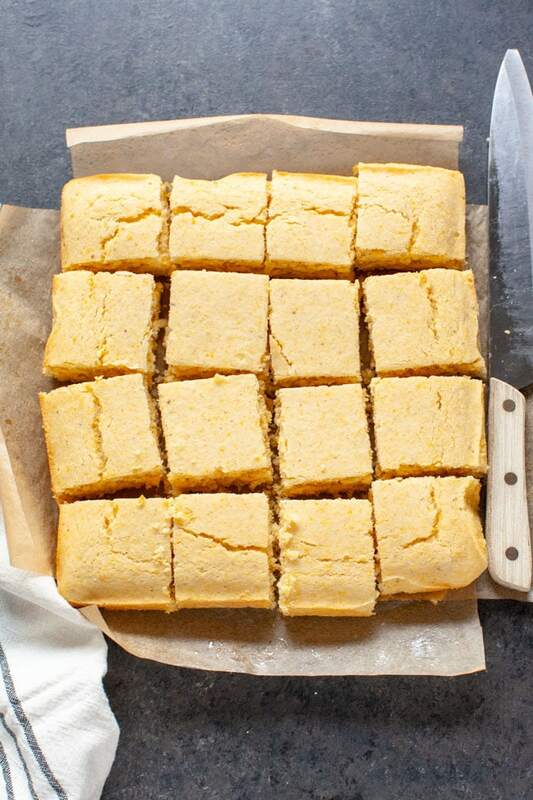 Measure out the buttery spread. And melt in the microwave. 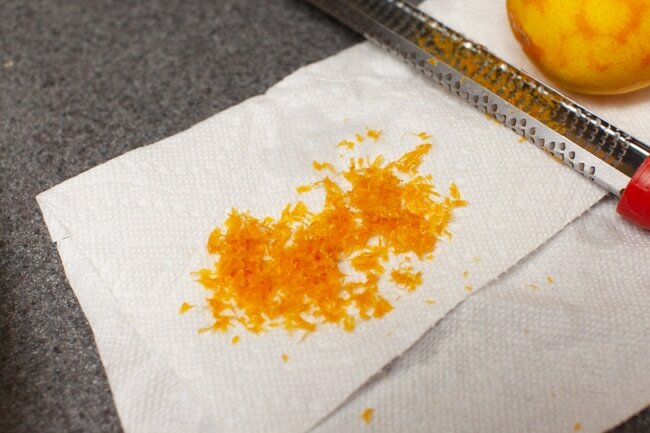 Grate an orange with a microplane zester. 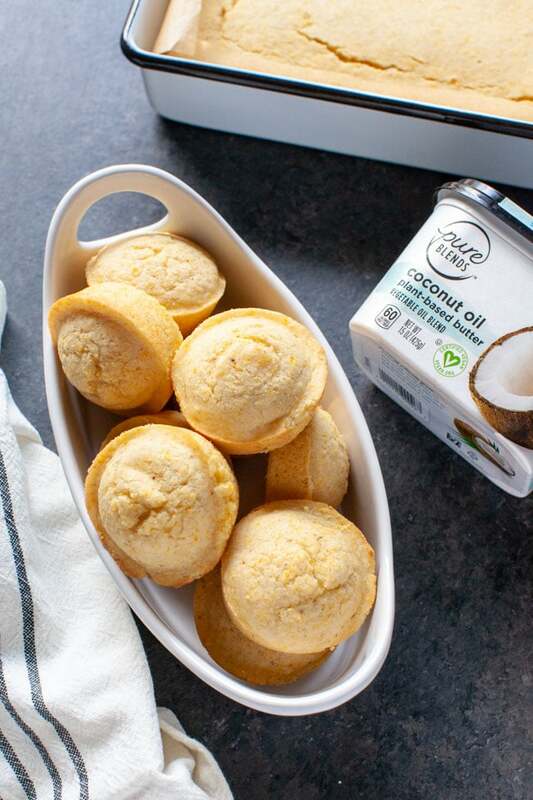 Whisk the almond milk, Pure Blends Coconut Oil Plant-Based Butter, egg replacer mixture and orange peel. 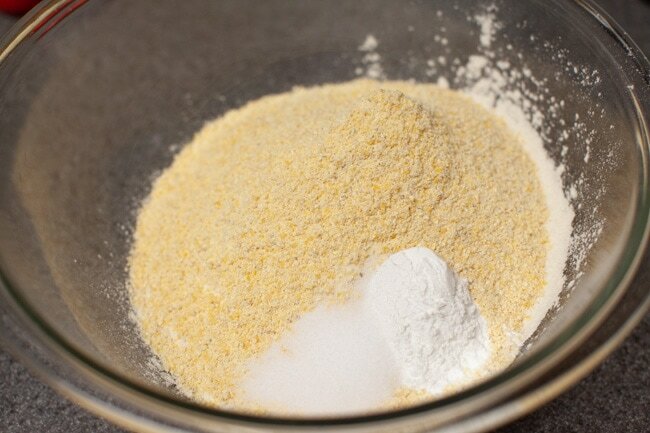 Then, add the dry ingredients and blend with a rubber spatula. Now it’s ready for the pan! I use a cookie scoop to transfer to the muffin pan. Or pour into the prepared baking dish. I let it cool on the baking rack. 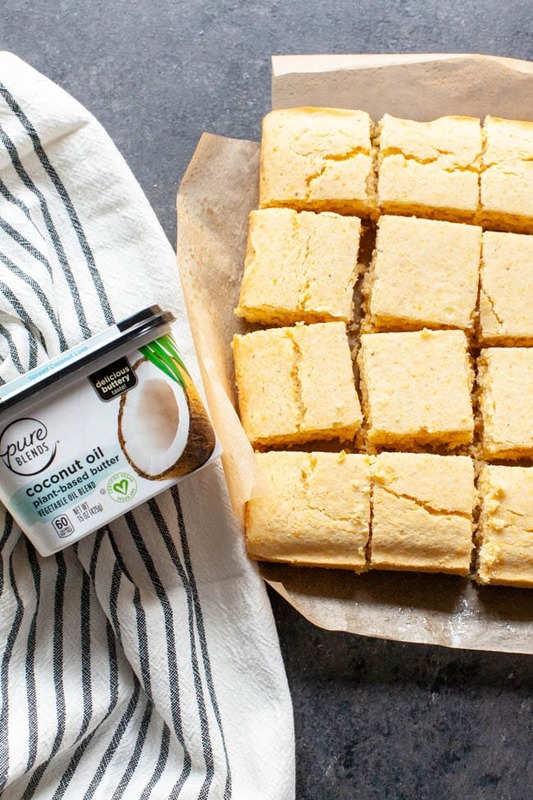 And serve with the plant-based buttery spread and your favorite jam! I love that you can make this ahead of time too! 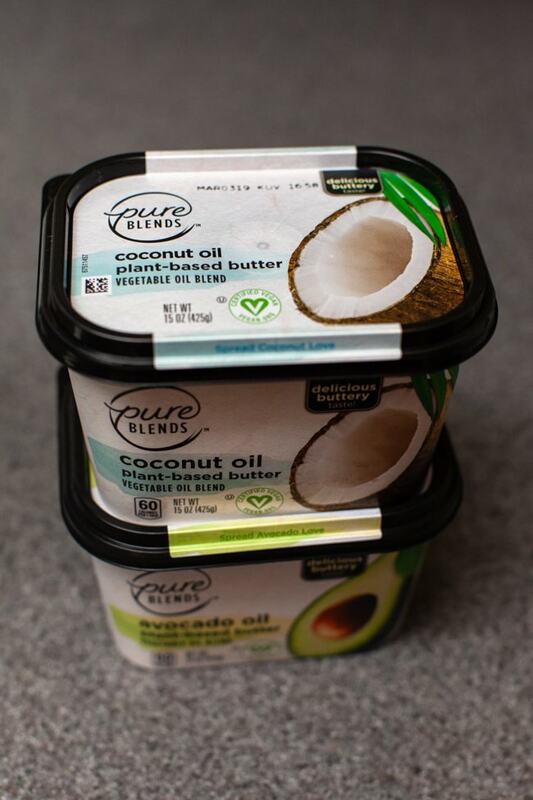 Be sure to check out your local Publix for these wonderful Pure Blends Coconut Oil Plant-Based Butter spreads! 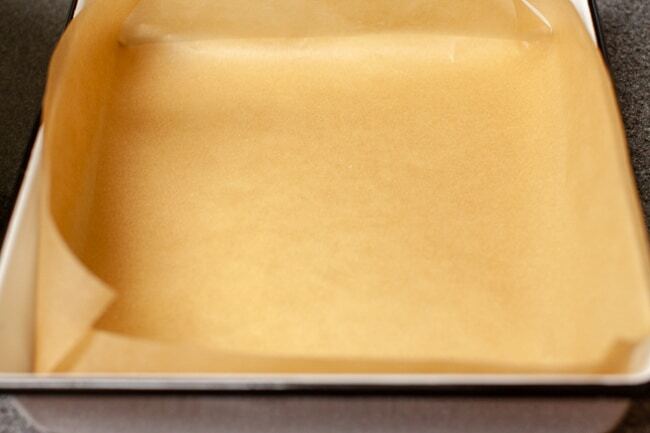 Heat oven to 400° F. Line a 9-inch baking pan with parchment paper and spray with nonstick baking spray. 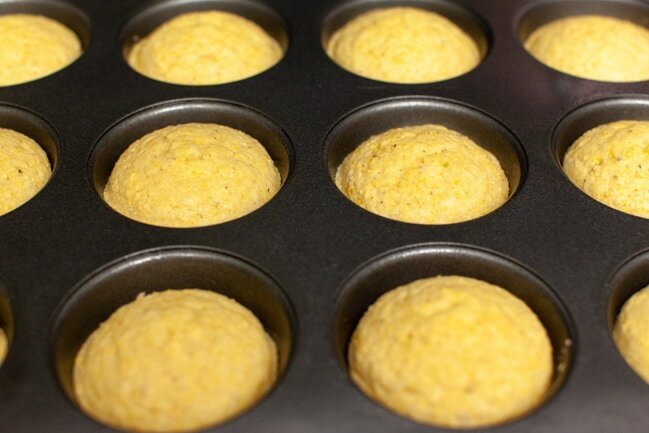 If making muffins, spray a 12-cup muffin pan with nonstick baking spray. 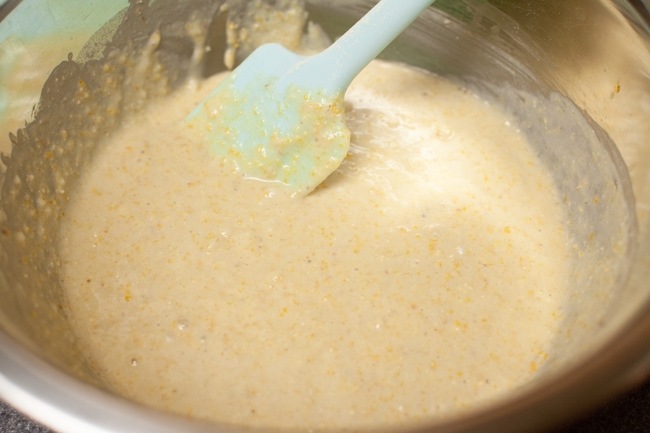 Whisk flour, cornmeal, sugar, baking powder and salt in a medium-sized mixing bowl. 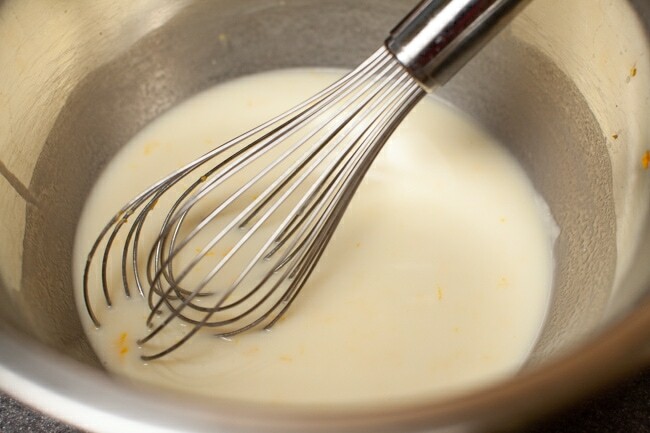 Whisk almond milk, Pure Blends™ Coconut Oil Plant-Based Butter, egg replacer mixture and orange peel in another bowl. 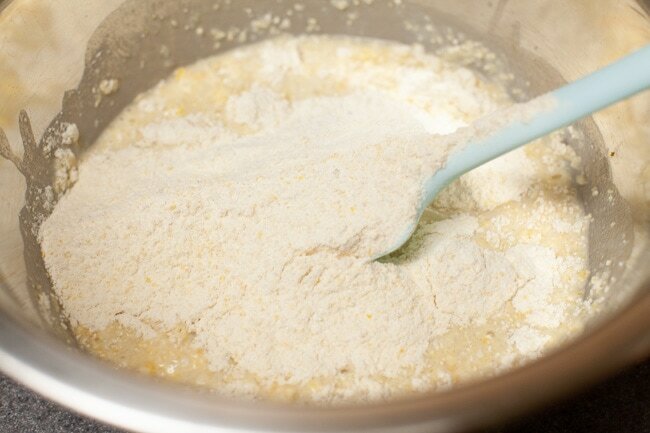 Add the dry ingredients to the liquid ingredients in two batches and stir until blended. Pour into prepared pan. 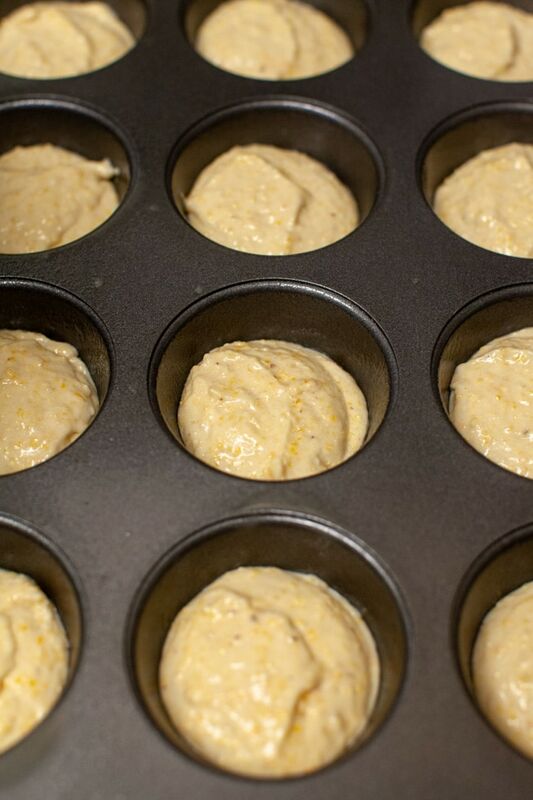 Bake 20 to 25 minutes (or 12 to 15 minutes for muffins) until pick inserted in center comes out clean. 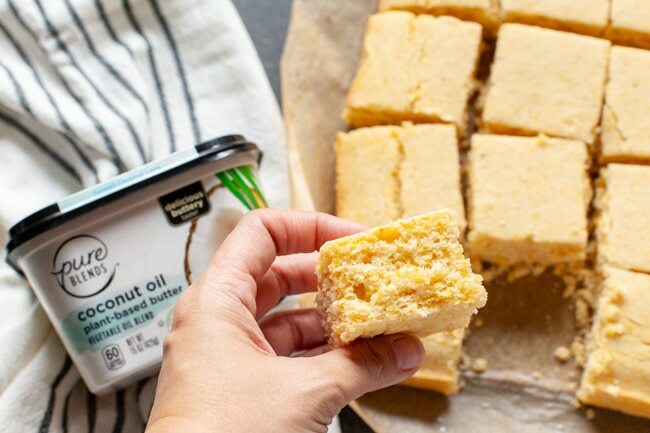 Serve with more of the Plant-Based Butter or your favorite jam.